the heart rate returned to normal. For the treatment of arrhythmia, drug conservative therapy and radiofrequency ablation are usually used. 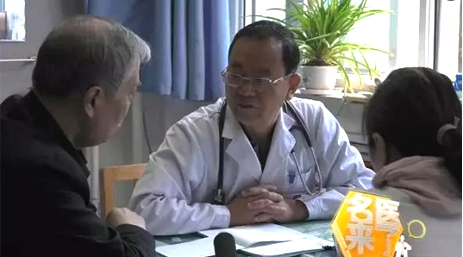 In the aspect of drug arrhythmia treatment in recent years for heart failure, arrhythmias such as atrial fibrillation medicine and no progress, too much so for some mild illness, or because of physical condition or basic diseases influence, not suitable for surgical treatmentArrhythmia can be selected according to the condition of traditional Chinese medicine combined with traditional Chinese medicine or radiofrequency ablation treatment Patients, it is best to regulate the treatment of Western medicine at the same time, with Chinese medicine treatment, that is, the doctor according to syndrome differentiation, the use of Tongluo Chinese medicine for Qi and Yin, Yangxin Anshen, Huayu Tongluo and other Tongluo treatment. 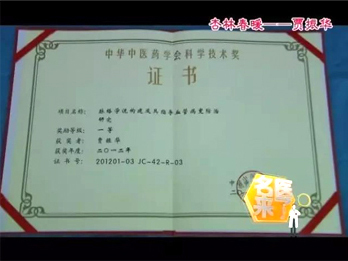 China academician of the Academy of engineering, the famous Chinese expert of cardiovascular and cerebrovascular disease, discipline and academic leaders founder of collateral disease of traditional Chinese medicine, Hebei province first twelve famous Chinese medicine, Hebei Medical University Professor, doctoral tutor, national Ministry of personnel postdoctoral mentor, the State Council special allowance of government. 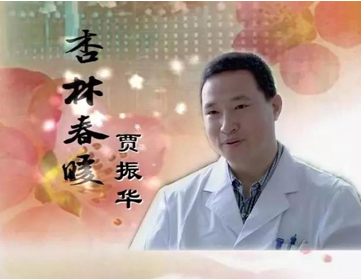 Academician Wu Yiling has been engaged in theoretical research on collateral disease of Chinese medicine, and specializes in the use of TCM collateral disease theory to treat coronary heart disease, arrhythmia, chronic heart failure, stroke and other cardiovascular and cerebrovascular diseases. 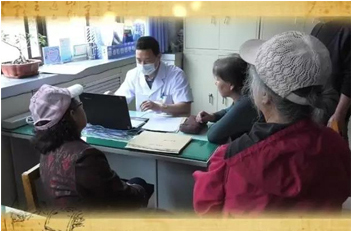 Academician Wu Yiling visits in Hebei Yiling hospital outpatient collateral disease every Tuesday morning. 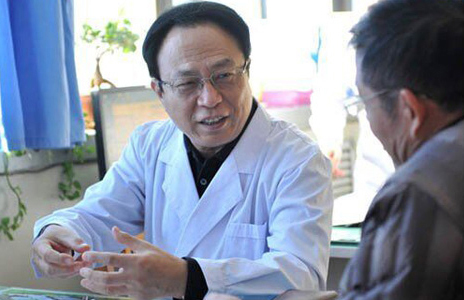 According to the Chinese context theory, academician Wu Yiling believes that for chronic heart failure should be from the gas, blood and water to grasp its pathogenesis evolution, and put forward the principle of eliminating water treatment blood Tongzhi ", formulated the" treatment of Yiqi Wenyang Huoxue Tongluo detumescence, the clinical study of evidence based medicine that can improve patients with palpitation and shortness of breath, not lying, oliguria, edema and other symptoms, and can enhance cardiac ejection index, significantly reduced in patients with death and readmission rate, significantly improve the quality of life. The diagnosis of heart failure is a prerequisite for treatment. Patients are advised to follow the doctor's advice and assist in the diagnosis and the cause of the disease through ECG, coronary angiography and other related examinations. 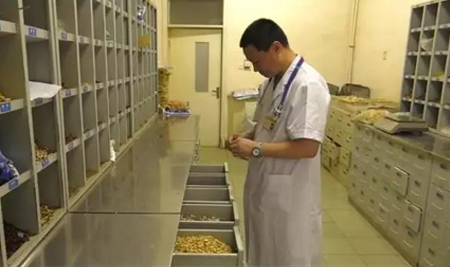 Yang Shuixiang said, most people's habit is "sick first take medicine, really no longer, surgery or minimally invasive."". But this is not always the case with disease treatment. For example, severe heart failure, the preferred treatment is not drugs, but the installation of three chamber pacing, in order to promote the synchronous contraction of the heart, improve heart function in patients with paroxysmal atrial fibrillation; radiofrequency ablation is superior to the effect of antiarrhythmic drugs; the risk of heart failure in patients with atrial fibrillation as soon as possible, and actively take effective rhythm control radiofrequency ablation that is the fundamental measures to reduce or eliminate the risk of heart failure.